Landscapes from high above. 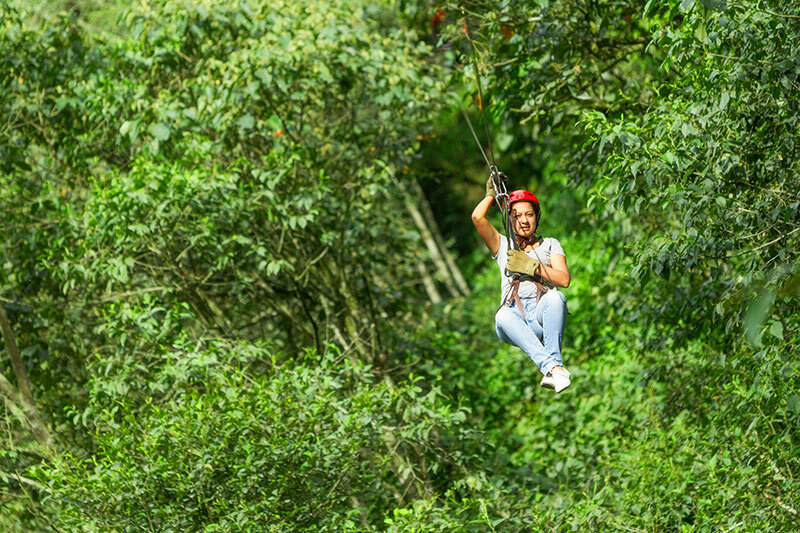 Go ahead and live a zip line journey, admire the view from the tops of trees besides the different bird species of the region. 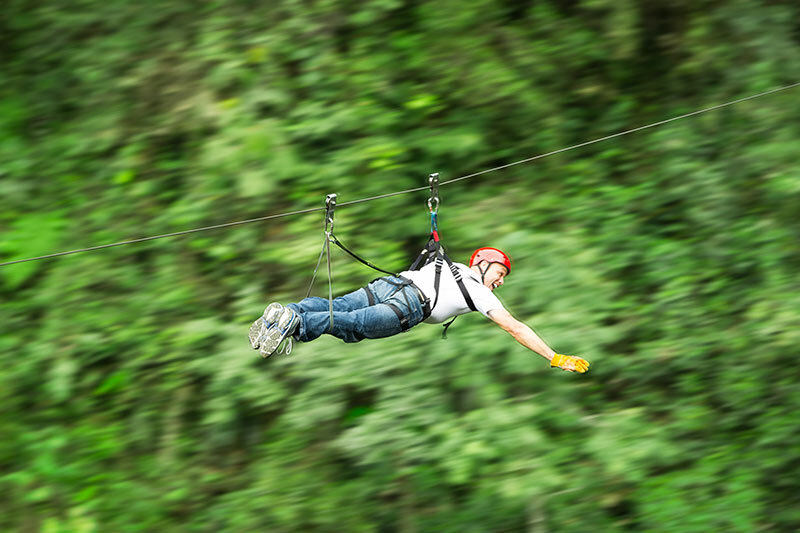 Overfly the jungle and feel the strength of the wind during the entire journey, enjoy the natural landscapes and the huge trees pass by you. 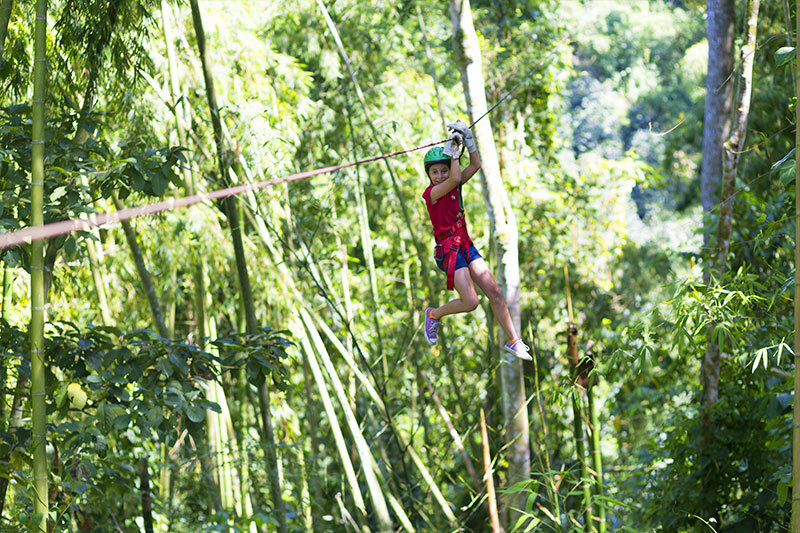 This trip comes with different heights and paths for the entire family to have fun. 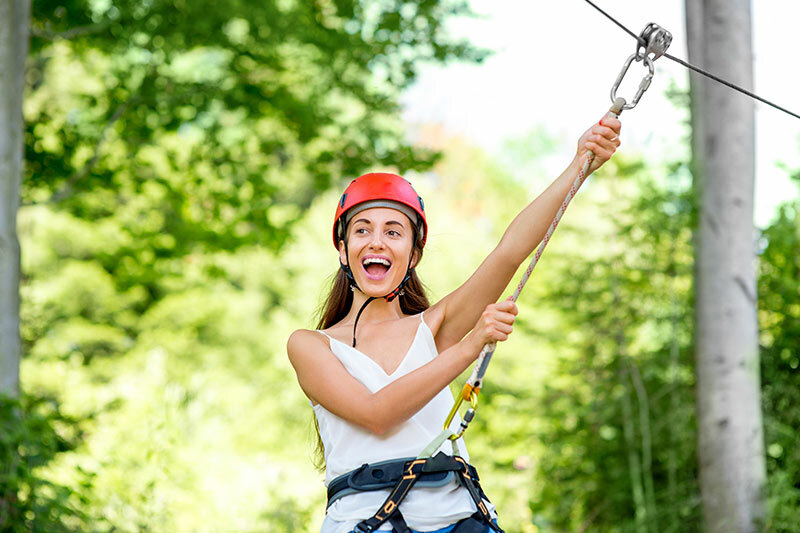 Our guides will be available to support you, provide you all the safety measures and necessary instructions for you to have a completely safe journey. This includes transportation, safety equipment and water. Duration: According to the number of people. Use sunscreen during the tour. Don't forget your cap and sunglasses. 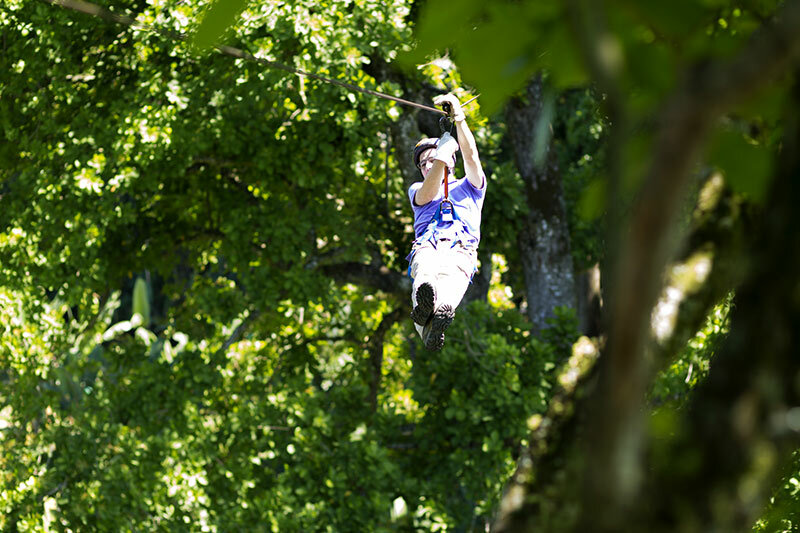 Wear comfortable clothes: pants, shirt and tennis. Use an ecological repellent for mosquitoes. 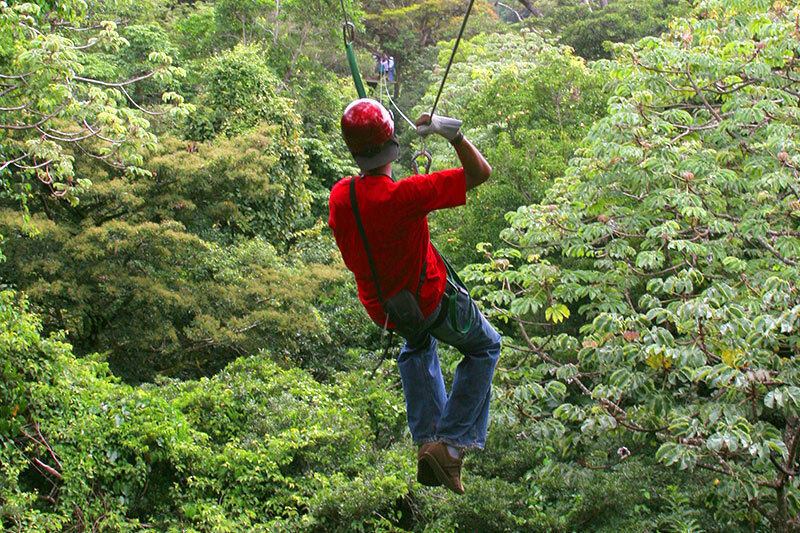 Our guides are experienced professionals in the area. 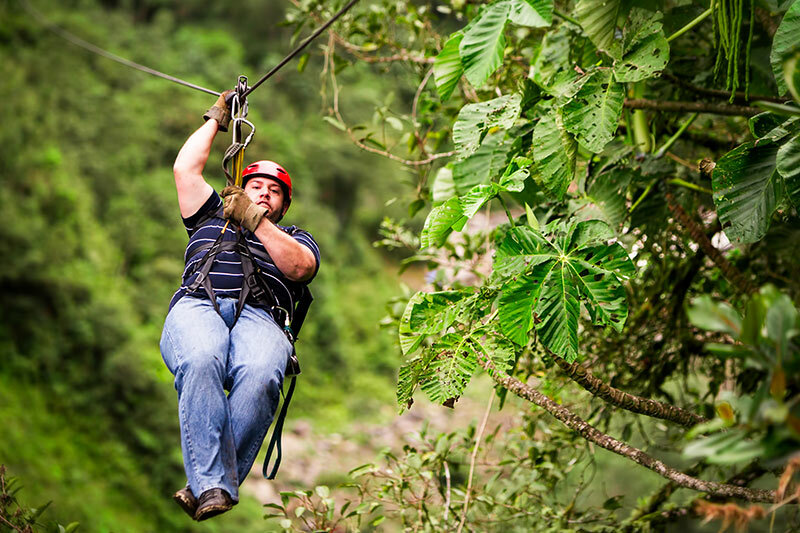 Find adrenaline and adventure in all the tours we offer. 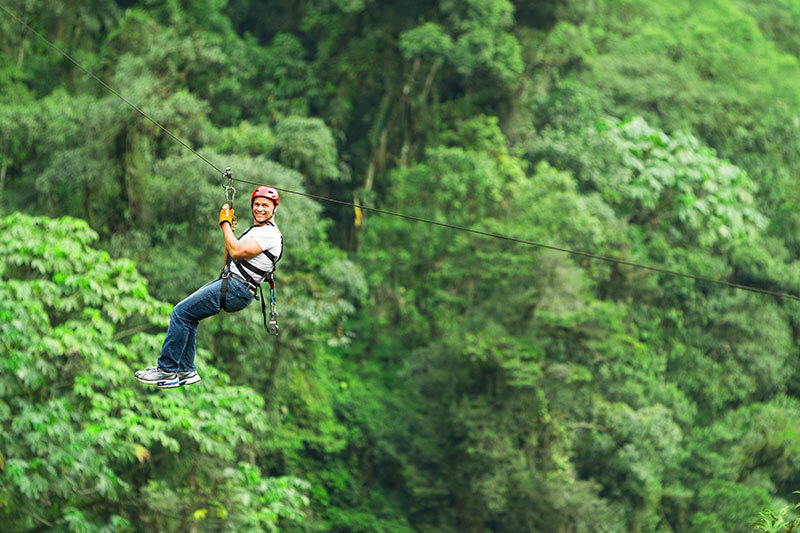 Live a trip for any day of the year. 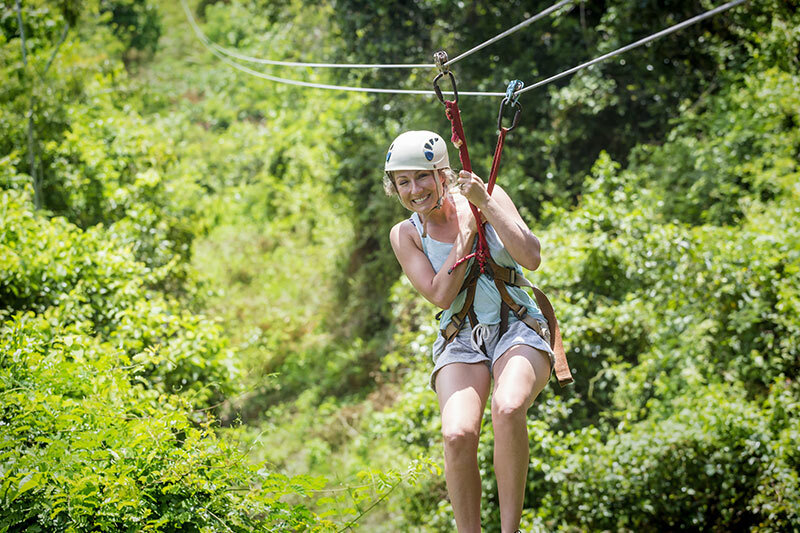 Find in Huatulco excellent activities for the whole family. Land enchanting by its wealth in natural and splendorous beaches that are shown to the world arranged to be explored. Walk through its quiet streets and feel its exceptional tropical climate, 330 days of sunshine a year make Huatulco a paradise to be visited in any season.